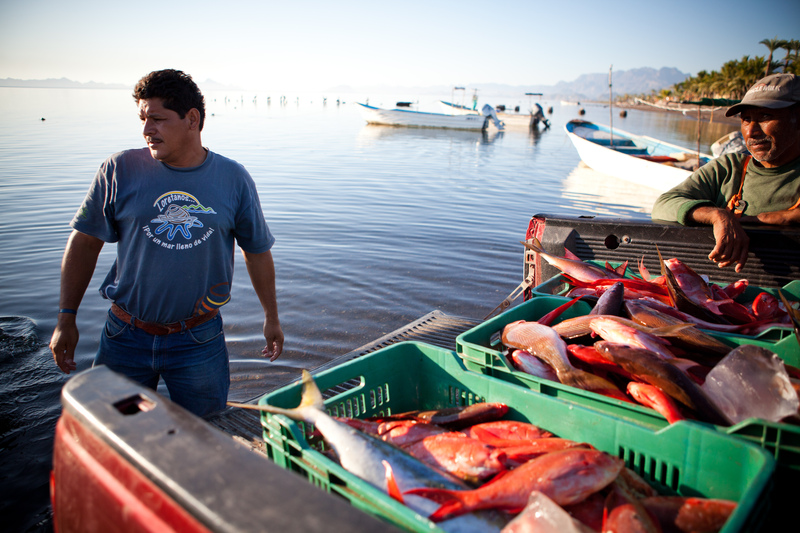 At the Loreto Bay National Park Fishing is carried out by several low-scale commercial fisheries in the communities of Ligüi, Ensenada Blanca, Juncalito and Loreto. 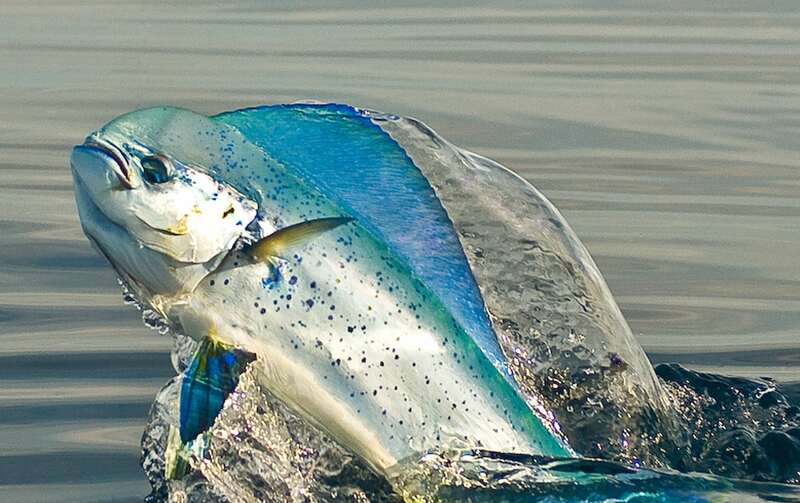 This activity is possible due to the great biodiversity and productivity of fishery resources that exist and can be removed in a responsible manner. The main resources harvested in this activity are chocolate clam (Megapitaria squalida), red snapper (Lutjanus peru), yellowtail (Seriola lalandi), leopard grouper (Mycteroperca rosacea), Gulf coney (Hyporthodus acanthistius), Pacific angel shark (Squatina californica), live bait, and squid. This fishing activity within the Protected Natural Area of the Park has regulations and limitations additional to those of the fisheries in the adjacent areas. Only traditional fishing equipment like lines and hooks, semi-autonomous diving equipment, and bait cast nets are permitted to carry out this activity, legally it is also necessary to obtain a commercial fishing license from CONAPESCA: “National Commission of aquaculture and fishing”. The fishing activity provides employment to a large number of persons including women and young people, along with a financial stability that helps them to support their families in a seasonal way, this is due to the year-round environmental and weather conditions, therefore many of them have to look for alternate jobs or trades throughout of their lives to generate a economic livelihood of their families. 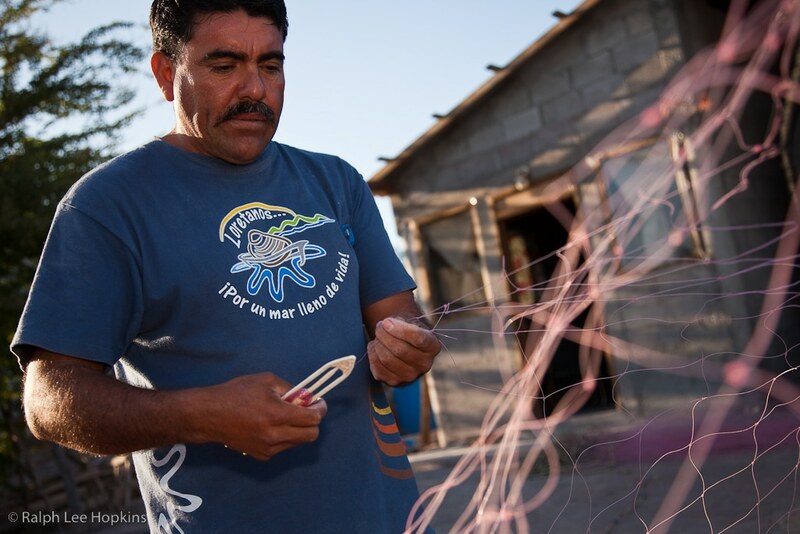 In Loreto, fishing has been an activity that is passed down from generation to generation. Its importance is not only economic, but also cultural and traditional, lending authenticity and establishing roots for the inhabitants of these localities. Although this is a dangerous activity due to inclement weather and the lack of equipment, it is considered a wholesome and honorable activity that generates engagement among family members. Parents pass on the knowledge of all their fishing trade skills.